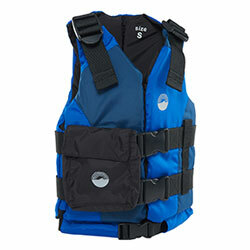 A new type of floating vest (snorkeling vest) which you can inflate like a swim ring. 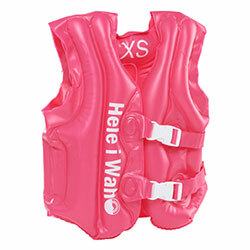 This floating vest effortlessly holds you on the surface, helping beginners and others enjoy their snorkeling experience with confidence and peace of mind. Simply deflate if you want to transport multiple vests, for example for couples or for the entire family, without having to carry around a lot of luggage. 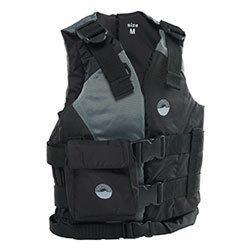 You can also adjust the amount of air in the vest to adjust its buoyancy.